Drew Savage was named vice president of corporate relations at the beginning of 2001. The position is dedicated to enhancing the CalChamber’s profile with major corporations. Savage came to CalChamber in 1990 as a membership specialist following three years in a similar position at the Illinois Chamber. 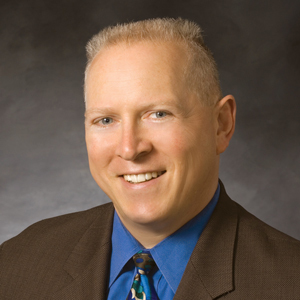 He was named manager of the CalChamber’s membership sales team in October 1994. After taking on additional responsibilities for working with the state’s growth industries and developing relationships with larger companies, Savage was promoted to vice president of membership in late 1999. He holds a B.A. in political science from the University of Illinois at Chicago. Corporate Relations focuses on working with the CalChamber’s larger members, and those companies and individuals whose primary interest is affecting public policy at the highest levels. See reasons to invest in a CalChamber Advocacy Membership.